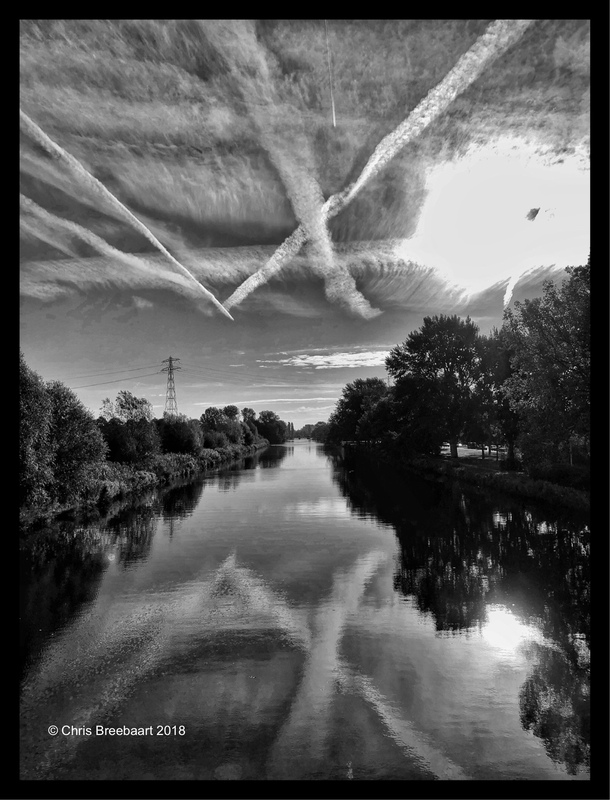 Sky Lines | What's (in) the Picture? Your ‘looking up’ and ‘reflection’ photos are unsurpassed, Chris. This is wonderful.